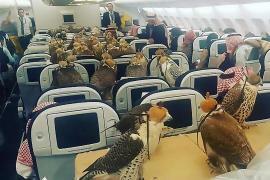 If you’re a frequent flyer from the Middle East to the United States, you probably know of the electronic ban on devices larger than a smartphone into the cabin. These devices are to be stored in your checked in baggage and this can be quite bothersome especially for those who like to do their work mid-air. 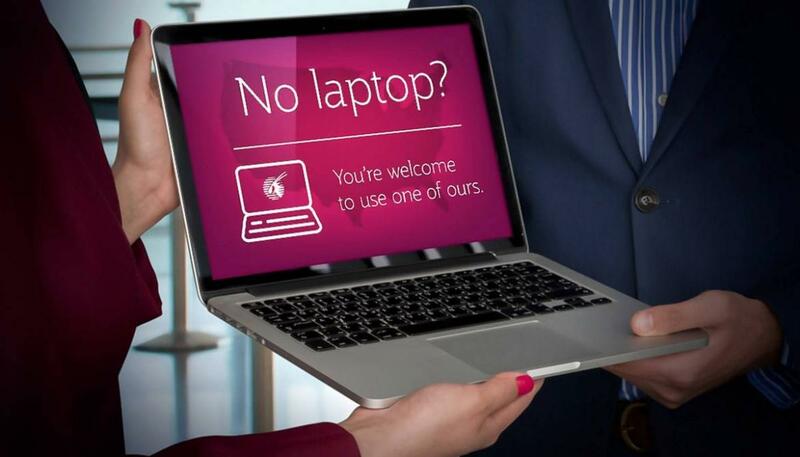 Worry not however for two airline carriers are now loaning you laptops and iPads for those flying in upper-class cabins on certain routes. 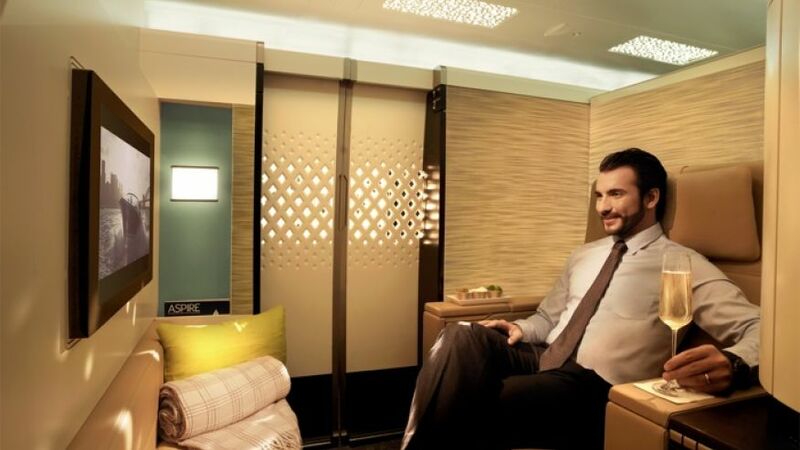 Qatar Airways and Etihad Airways have both launched electronics loaner programs for its business and first class passengers. 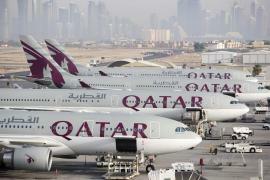 Qatar Airways said on Thursday that complimentary laptops would be available to business class passengers traveling to the United States. Passengers may transfer their work to a USB flash drive and are to return the loaned device upon arrival in the US. READ: Fancy an electric private jet that can fly 600 miles on a single charge? 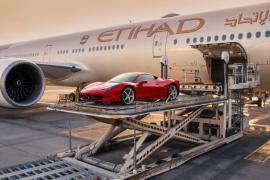 Similarly, Etihad is loaning tablets and offering unlimited wifi to business and first-class passengers traveling on US-bound flights as well as free Wi-Fi for their smartphones. 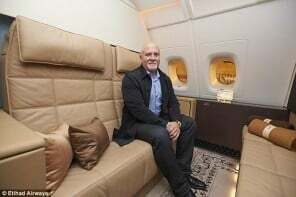 Emirates is also considering lending some passengers laptop computers and tablets to use on its flights following the new US ban, according to AFP.